RSS Guard is simple (yet powerful) feed reader. It is able to fetch the most known feed formats, including RSS/RDF and ATOM. 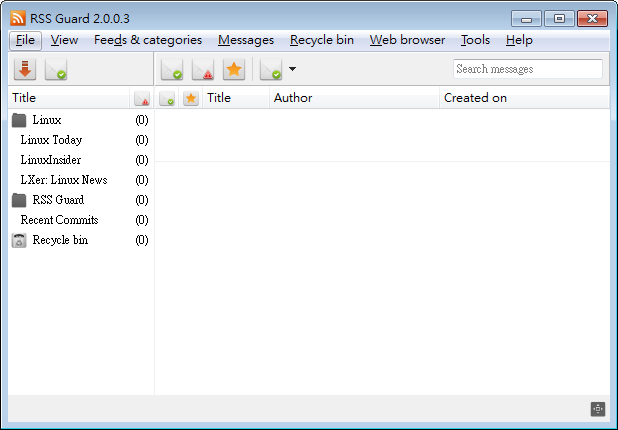 RSS Guard is developed on top of the Qt library.